Products also found at Heartland Vet Supply! 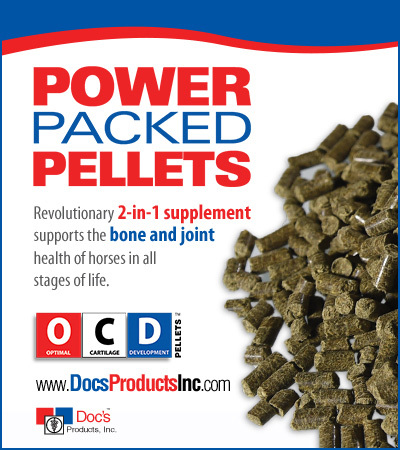 Bone Supplements are vital to help bone growth in horses. Bone Supplements can help repair damaged equine bones or even encourage new bone growth in horses. This is vital to horses with joint problems, navicular, or bone fractures. 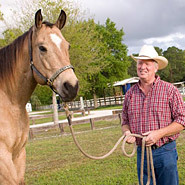 The Bone Supplement Manufacturers here are all reputable equine supplement companies that have worked hard to put together products to encourage maximum equine bone health and to encourage both bone repair and bone growth in your horse.